Eddie Dale Watson may be driving a white 2000 GMC Sierra with a disabled veteran license plate. LEE COUNTY, Ala. — A sheriff’s office on the Alabama-Georgia line is asking for help finding a disabled veteran last seen Monday. Lee County, Alabama deputies are hoping someone has seen 64-year-old Eddie Dale Watson and can help them bring him home. Watson is described as about 5 feet 7 inches tall and 265 pounds with green eyes, a white goatee and little or no hair. 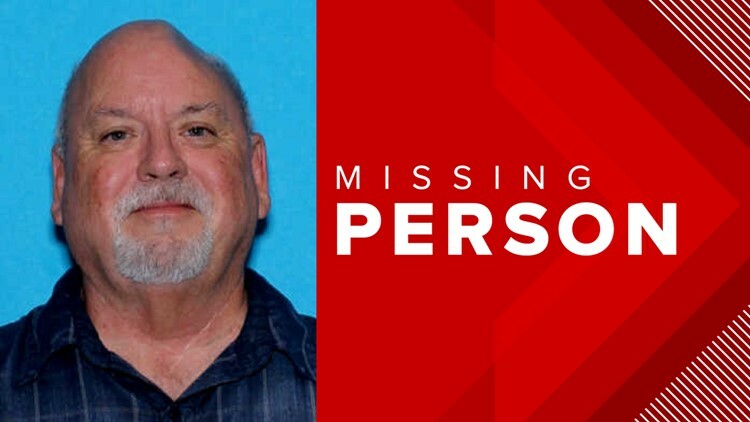 He was last seen wearing a gray fleece jacket and jeans near Lee Road 885 in Phenix City, Alabama and may be driving a white 2000 GMC Sierra with an Alabama disabled veteran license plate reading DC936. Anyone who has seen Watson should call 334-749-5651.